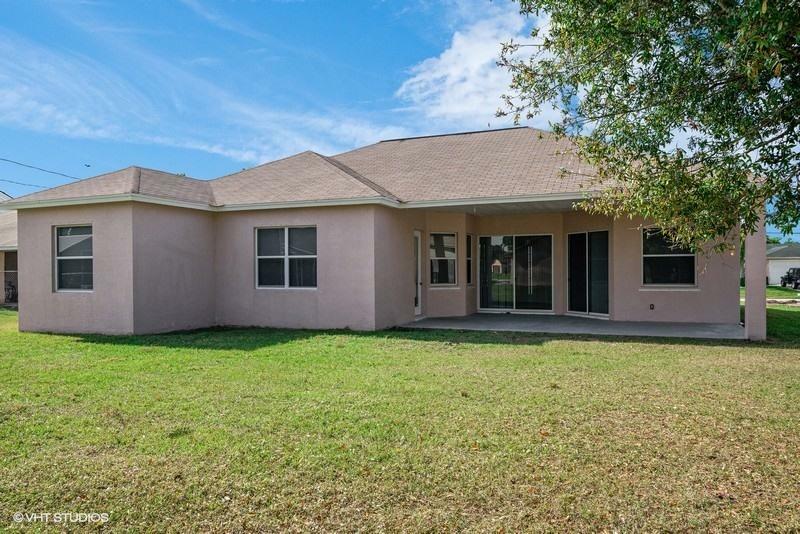 This spacious 4/2/2 home has a split floor plan with vaulted cathedral ceilings a formal dining room and living room for entertaining and breakfast nook for casual dining. 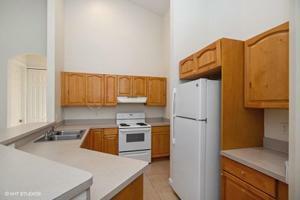 The kitchen has an open concept with plenty of cabinet space ,Inside laundry room with washer/dryer included. 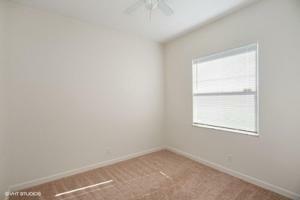 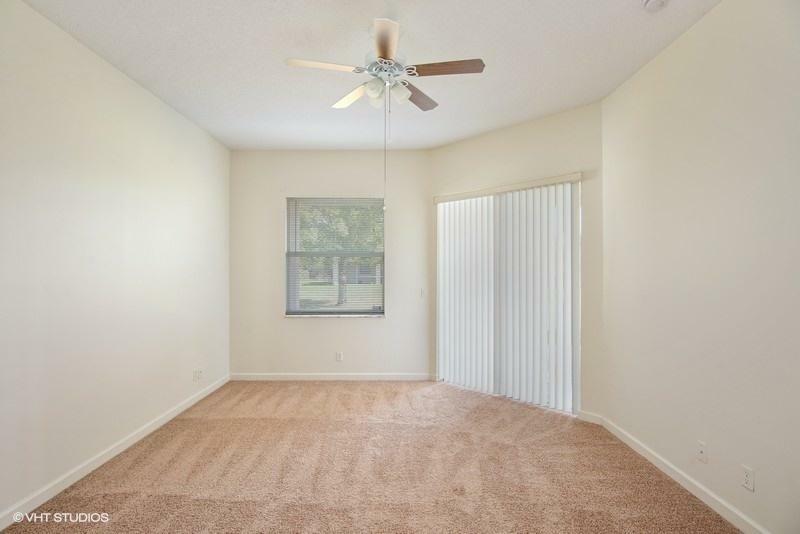 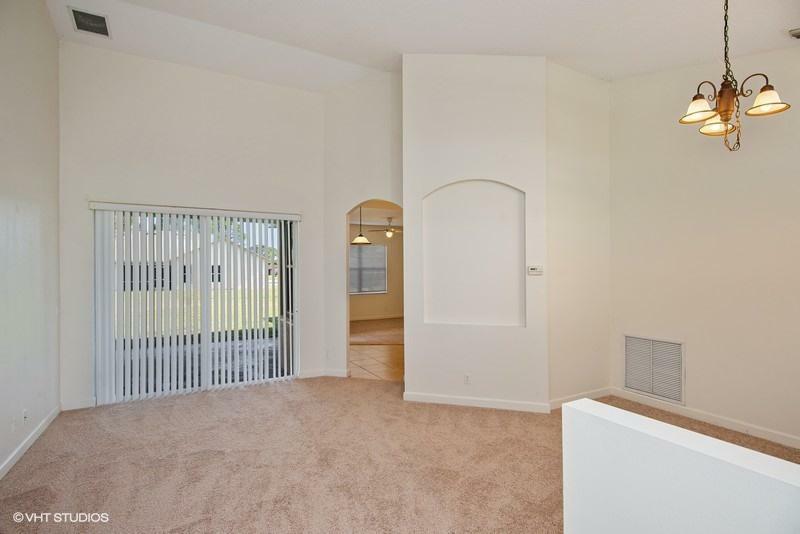 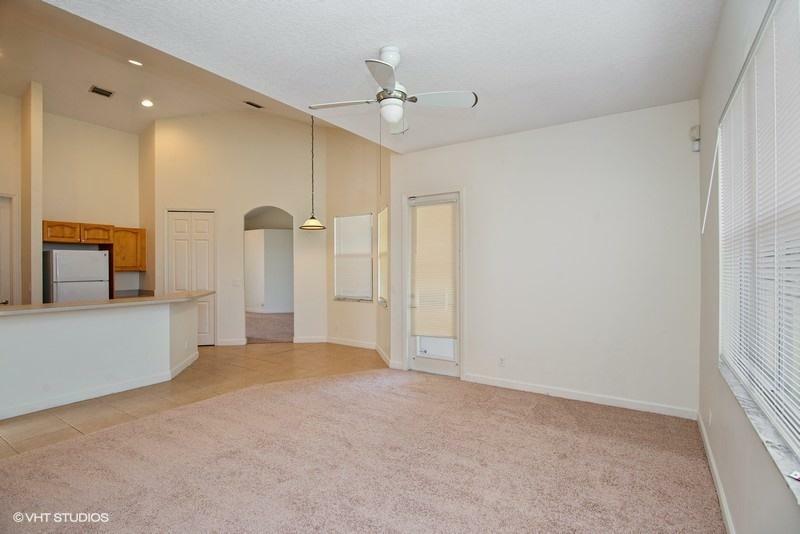 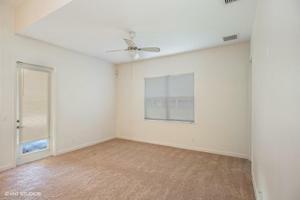 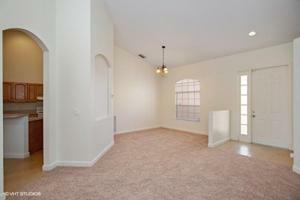 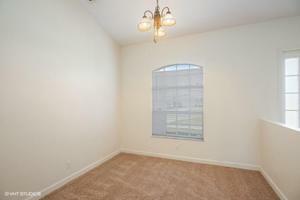 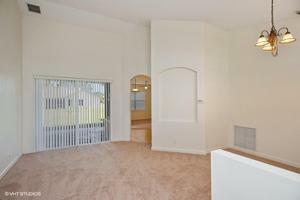 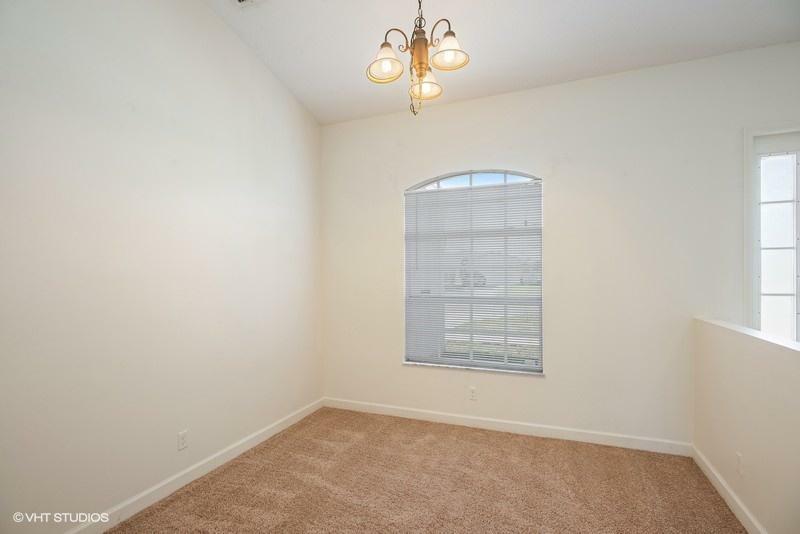 Master bedroom has 2 large walk-in closets, a slider opening up to covered patio. 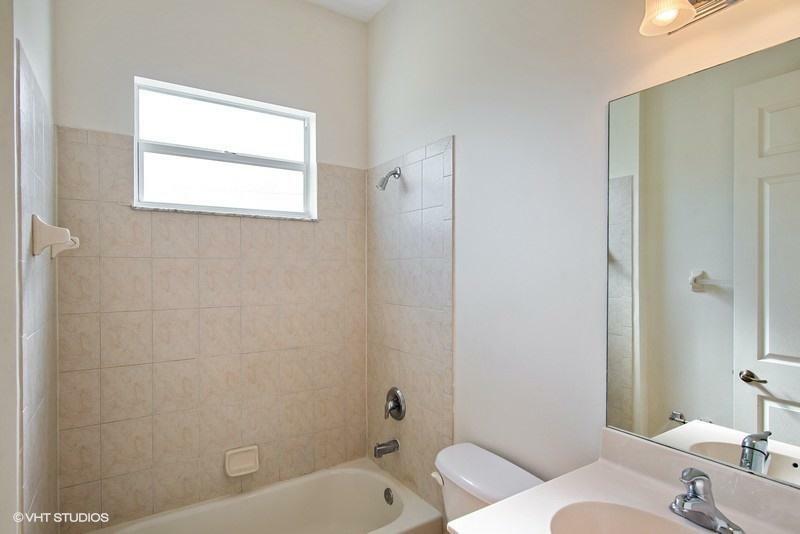 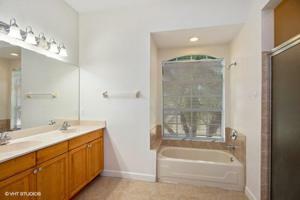 Master bath has large walk in shower, his & her sinks. Home has an alarm system and hurricane panels & new carpeting . 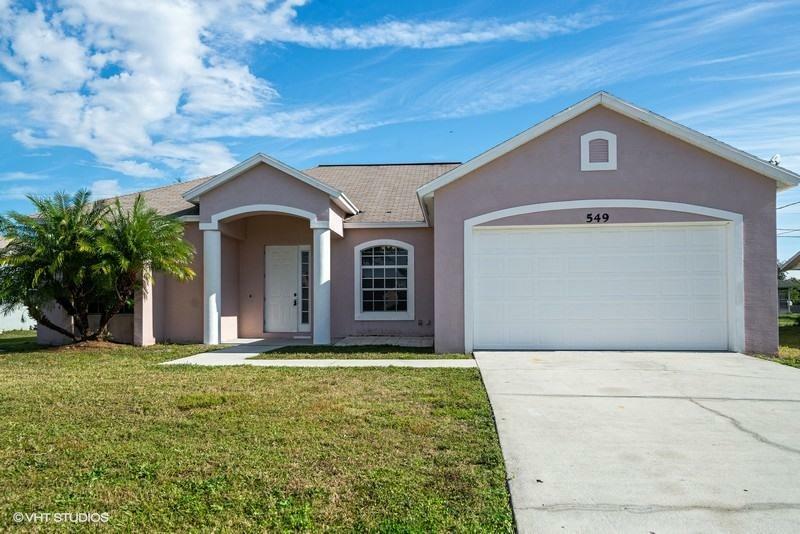 Close to turnpike & 95.